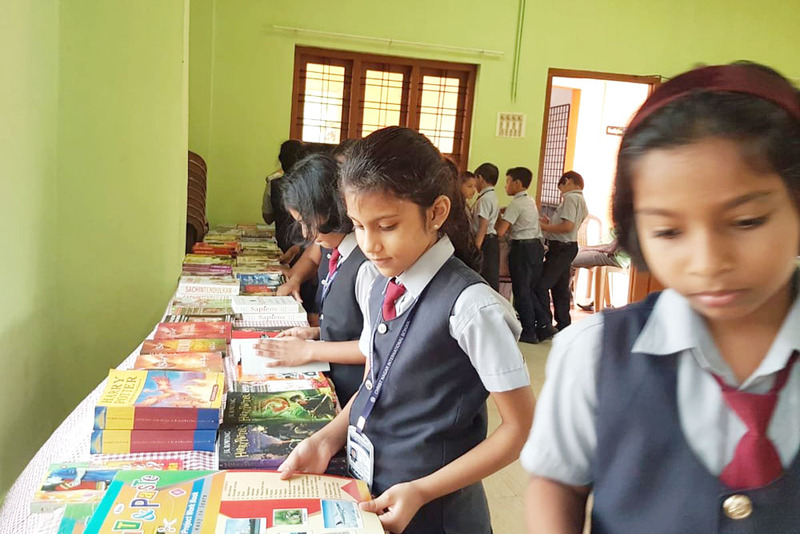 A Book Fair was conducted in the school premises on 17 & 18 September 2018. 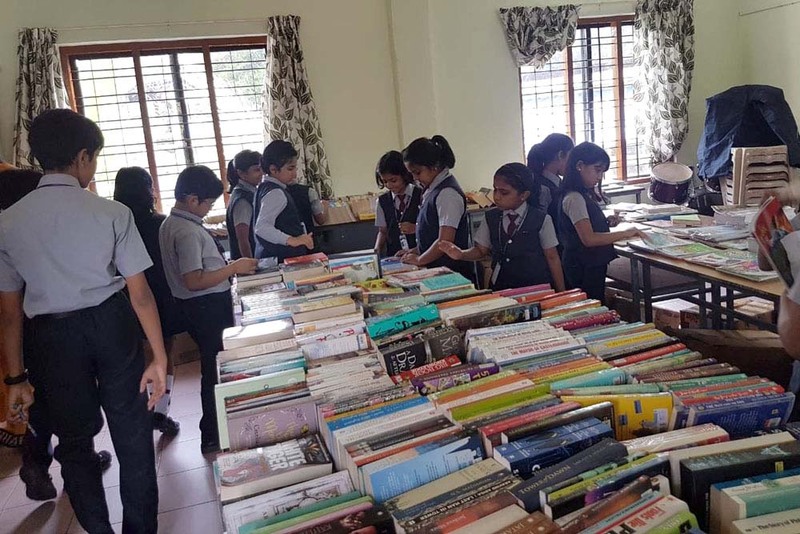 The books were displayed for the students to see, select and buy. They were given time to visit the fair during the school hours. The parents visited the fair after the school hours till 4 pm in the evening. 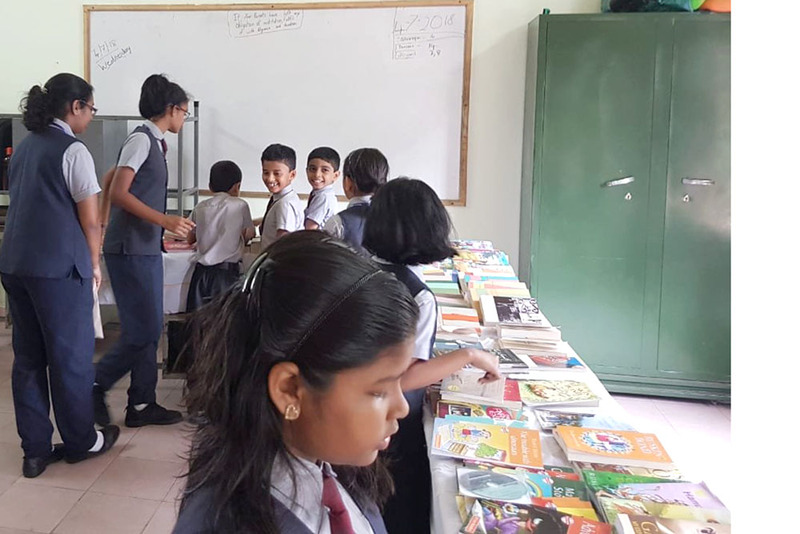 A good number of students, teachers and parents took the advantage of the fair.